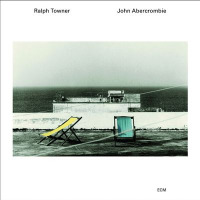 Guitarist John Abercrombie has long been a stalwart artist for Manfred Eicher's ECM Records, steadily releasing albums as a leader since 1975's fusion masterpiece Timeless (ECM). 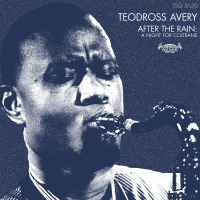 A true guitar virtuoso, Abercrombie's adaptability and dexterous command over his instrument have secured his exalted rank within the jazz realm and beyond. 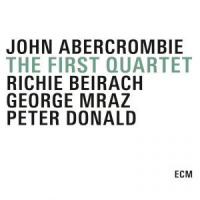 Now, over 40 years after his debut, Abercrombie's inventiveness shows no signs of diminishing as he has kicked off 2017 with a new album for ECM, Up and Coming. 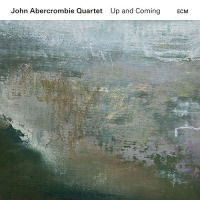 Up and Coming captures the second meeting between the quartet found on 2013's sublime 39 Steps (ECM)an album which marked Abercrombie's return to a piano-driven ensemble which he first utilized in the late '70s with Richie Beirach, George Mraz, and Peter Donald. 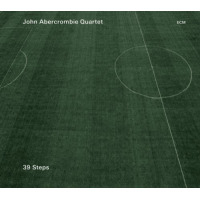 Consisting of pianist Marc Copland, bassist Drew Gress, and drummer Joey Baron, 39 Steps was proof that Abercrombie assembled a captivating group teeming with musical prowess that is further augmented on Up and Coming. 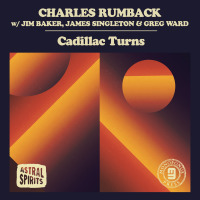 To seamlessly coalesce guitar and pianotwo instruments with analogous harmonic and rhythmic roles in a jazz settingwithout a trace of dissonance is a daunting task. Abercrombie and Copland have conquered this obstacle with effortless elegance. 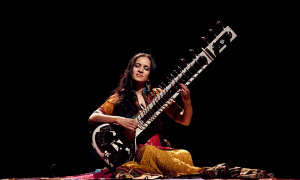 A musical relationship originating from participation in Chico Hamilton's '70s groups, the two seem to perform on a singular wavelength where a mutual attention to intuition reigns. 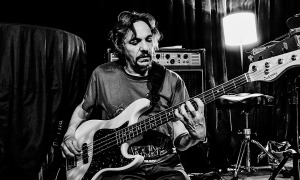 The quartet's rhythm section membersGress and Baronhave also worked with Abercrombie in various settings, deepening the already ingrained sense of cohesion. 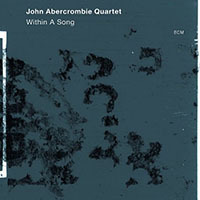 The group's harmonious bond is wholly manifested within the first somber motif of the Abercrombie-penned (and rather unusually titled) "Joy"; Abercrombie and Copland fabricate the airy melody flawlessly in unison, mingling over a meditative wash from lightly struck cymbals. 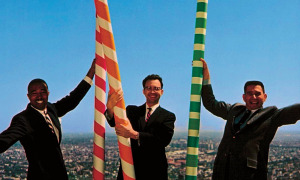 The brief, swinging piece "Flipside" follows, exhibiting the lyrical precision of Abercrombie's soloing under swifter tempos. "Sunday School" perhaps best exemplifies Abercrombie's idiosyncratic strengths as a composer and improviser. 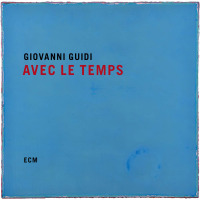 Tension is built upon Copland's minor-tinged, unaccompanied chord progression before Abercrombie's spacious, mellifluous melody provides a drawn-out resolution. Solo-wise, Copland's gentle comping accentuates Abercrombie's soft, unobtrusive playing stylea byproduct of his abandonment of a guitar pick for the rounded timbre of his thumb. 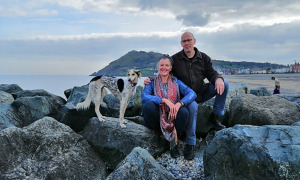 The oneness between Abercrombie and Copland is additionally discerned on the title track, in which Abercrombie meticulously quotes succinct piano themes that provide roomy framework for fretboard exploration. 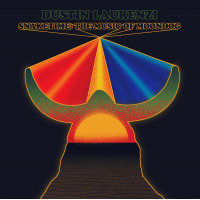 Bassist Drew Gress also provides an inventive solo towards the conclusion. Copland contributes two original compositions to the album: "Tears" and "Silver Circle." The first-mentioned piece depicts a vast array of human emotion, with Copland's graceful harmonies walking a fine line bordering melancholy and euphoria, all while being adorned with faint brushwork from Baron. 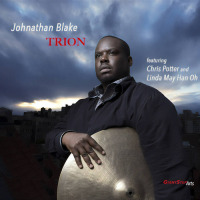 "Silver Circle" stands in stark contrast to the pensive undertones of its predecessor, being perhaps the most unrestrained track in terms of improvisation. 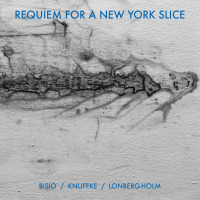 Baron's agile hi-hat work accents Gress' rumblings under Copland's slightly angular melody, paving the way for Abercrombie's sinuous solo that, at times, fills with enough vigor to slightly distort his normally unpolluted guitar tone. 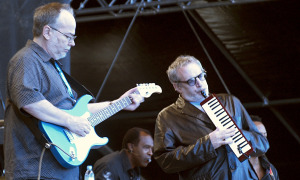 The group's remarkable aptitude for understated innovation shines during their distinctive arrangement of Miles Davis' "Nardis." 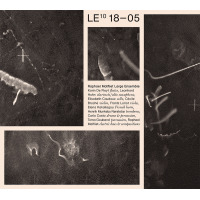 The composition's expressive refrain is at first barely recognizable, languidly unraveling itself out of Abercrombie's amp, prompting a reevaluation of its core components. Copland later outlines Abercrombie's sparse rendering of the theme after a bout of cerebral interplay. The set closes out with the jovial Abercrombie composition "Jumbles," that, mirroring its title, is pervaded with colorful and witty playing all around. Altogether, Up and Coming reaffirms the stellar musicianship and attentive playing that this quartet first demonstrated on 39 Steps. After years of pushing the envelope, it's refreshing to see Abercrombie indulging in unapologetically "jazz" albums that radiate with charm and reserved brilliance. Track Listing: Joy; Flipside; Sunday School; Up and Coming; Tears; Silver Circle; Nardis; Jumbles. 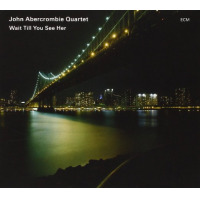 Personnel: John Abercrombie: guitar; Marc Copland: piano; Drew Gress: double bass; Joey Baron: drums.